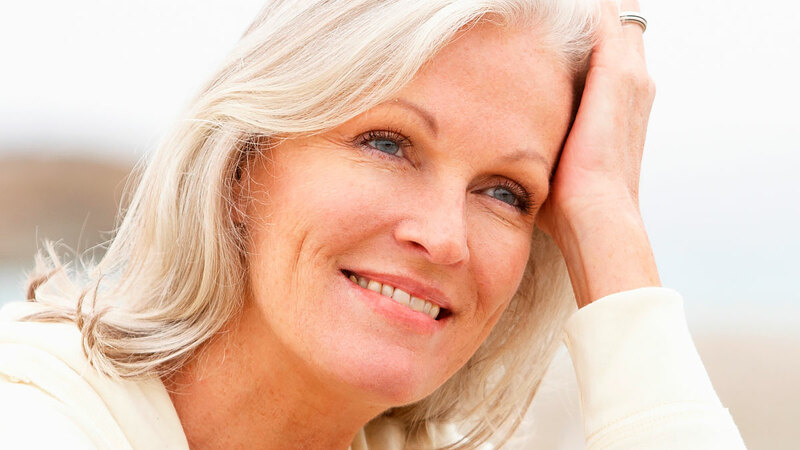 Pellevé™ is the newest FDA-cleared procedure to safely treat facial wrinkles without surgery. Using advanced radiowave technology, Pellevé™ works by improving skin firmness for a naturally refreshed appearance. 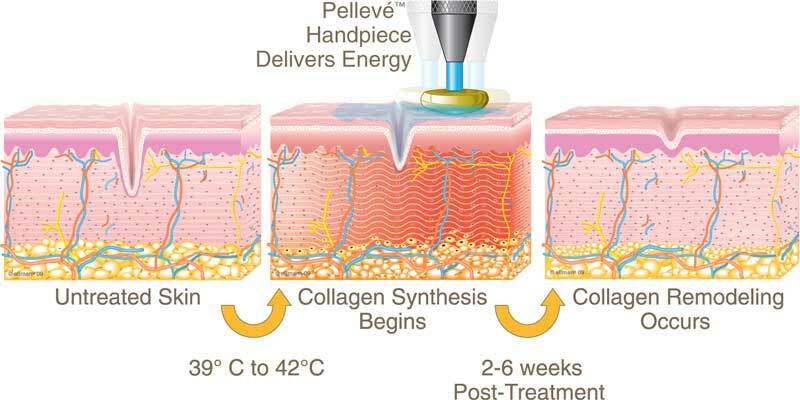 Unlike other systems, Pellevé™ doesn’t require anaesthesia or skin cooling. 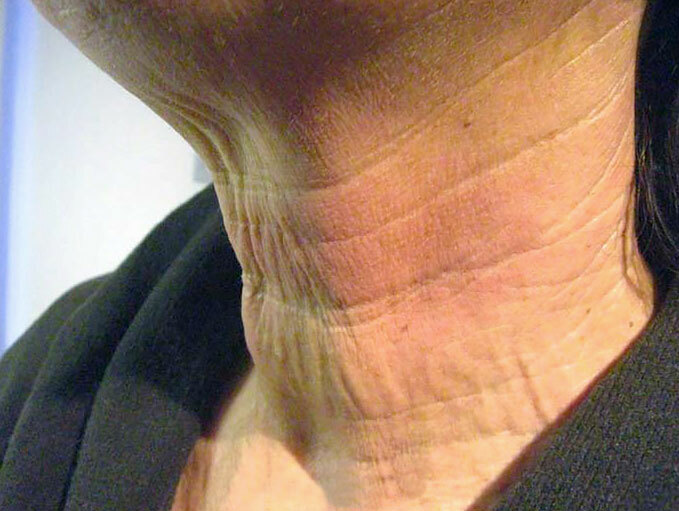 Many patients see results after just one treatment, with lasting improvements for at least six months, often longer. Because a full facial treatment takes only about an hour, with little, (if any) recovery time, Pelleve™ fits easily into busy schedules. Patients can return home, or to work immediately after the procedure. The overall result is a noticeable improvement in skin quality and appearance with minimal side effects and recovery time.